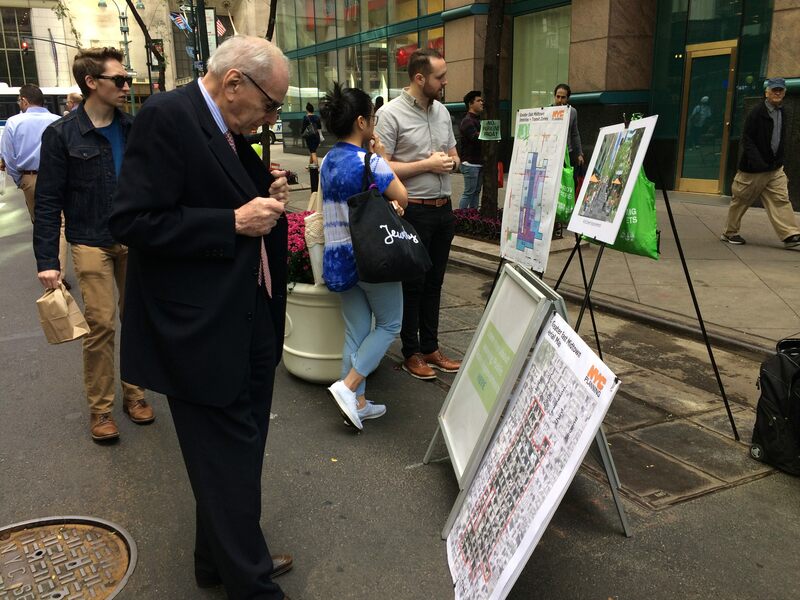 On September 29, 2017, East 43rd Street was temporarily closed to vehicular traffic and opened to pedestrians. 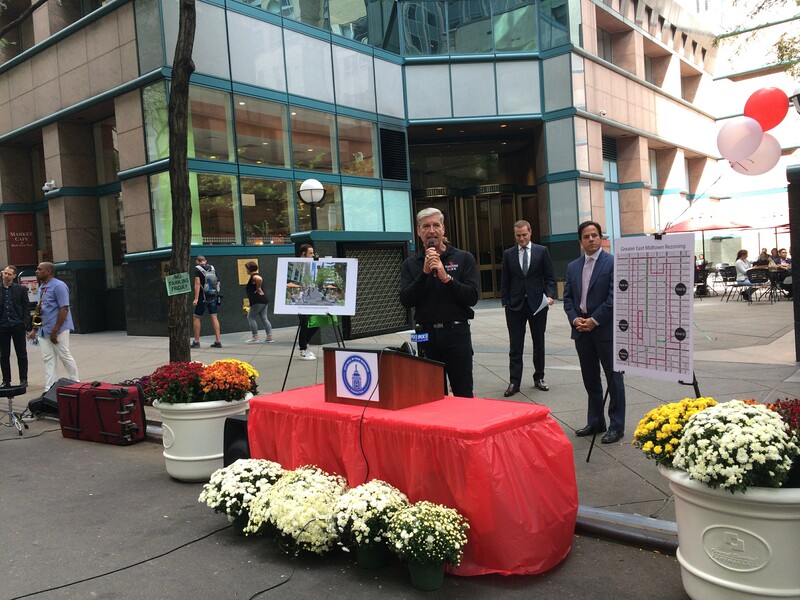 DOT programmed the block in partnership with the Department of City Planning and the Grand Central Partnership. 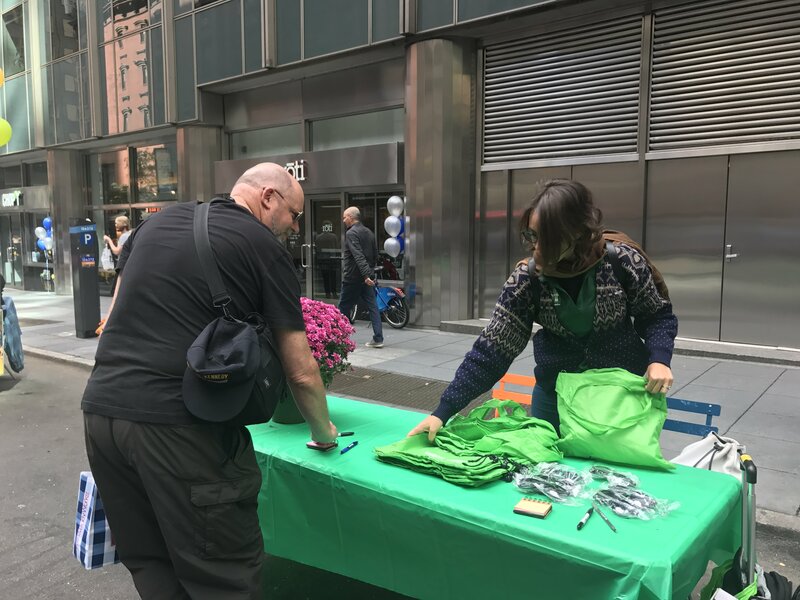 The event included games, live music, space to eat lunch, and information about the recently passed Greater East Midtown Rezoning. 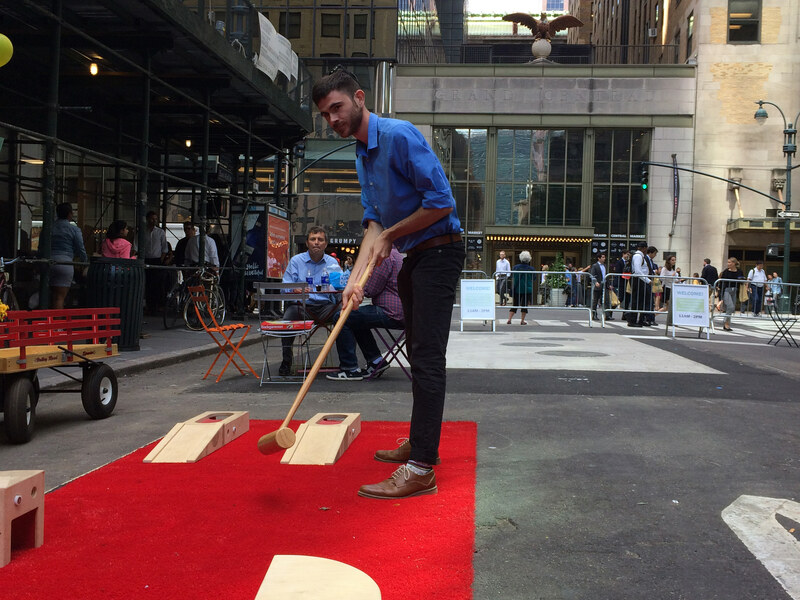 The celebration was well attended and highlighted the potential for enhanced public space on East 43rd Street. Check out some event photos below. 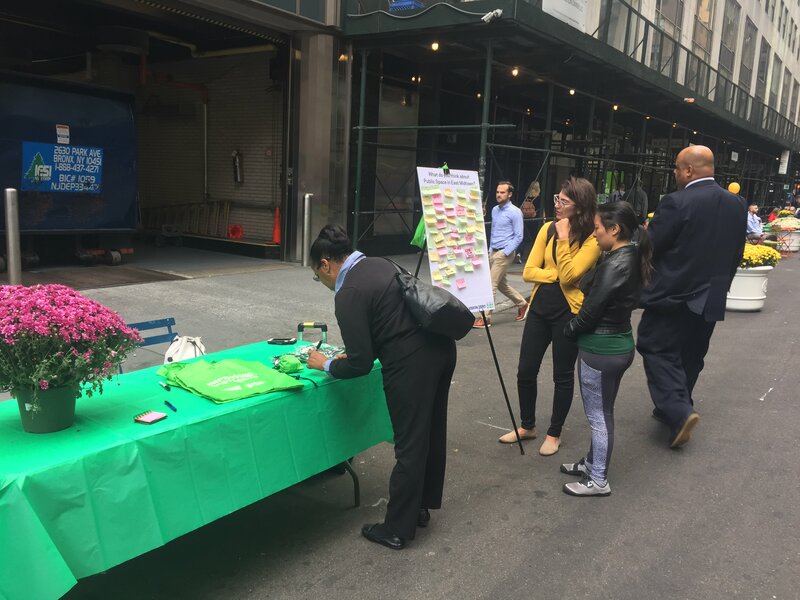 DOT Street Ambassadors asked the public for their thoughts about public space in midtown. Below you'll see a sample of the feedback they collected. You can find all of the written comments collected by clicking on the Documents link on the right hand menu (or by clicking here) and opening up the file under "Midtown Celebration Feedback".